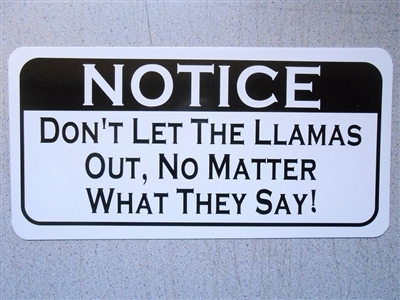 You will have some fun with this sign posted on your fence or in your barn! 6"x12" Aluminum Sign with hand applied graphics in black text on a white background. Made to stand up to the weather. 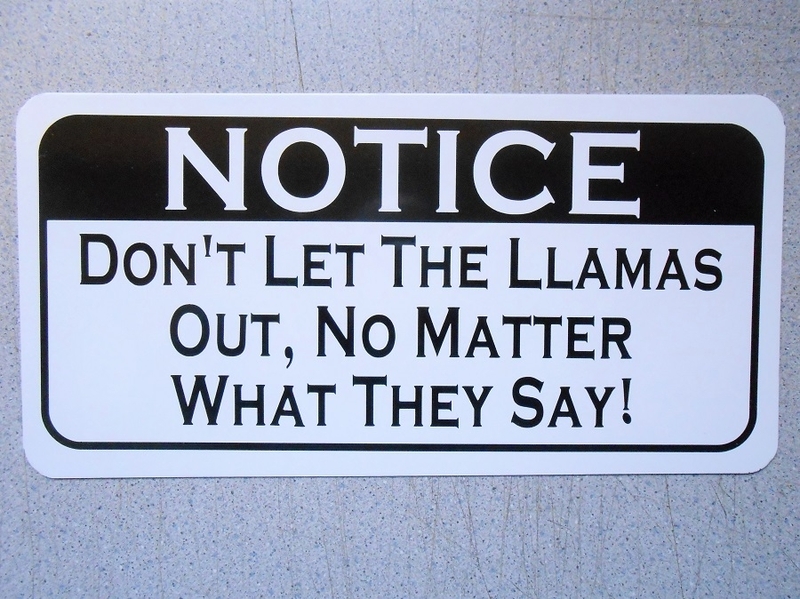 Post this sign indoors or outdoors.